Merkelism: Those who don't learn from the past are doomed to repeat it. Merkel morality is immoral as she is using the migrant crisis to address Germany's low birthrate and declining population. "Spain and Germany are among the most holiday-happy, both offering 34 days of paid leave each year." Anyone who understands Monetary Colonialism understands that the world's currency (the dollar) allows the US to export its inflation and employment problems to poorer countries. The euro is not a European currency but a German currency, a modern day R.K.K.S. Does Merkel encouraging the braindrain of the best and brightest to leave their homelands help or harm the economies of the migrants' nation? Merkel, a duplicitous, double-harmful habitual politician. The solution was to force migrants to emulate the anti-Hitler plotters or the French Maquis fighters. Now, the bullies have an easier road to travel. Stalin destroyed Poland's problem-solving elite with the Katyn Massacre. Merkel's actions can be described as a de facto velvet-glove Katyn massacre of Arab indigenous problem-solvers. In many regards, I would trust Hitler more than Merkel because he never claimed to believe in democracy as a subterfuge to exact his will on others. 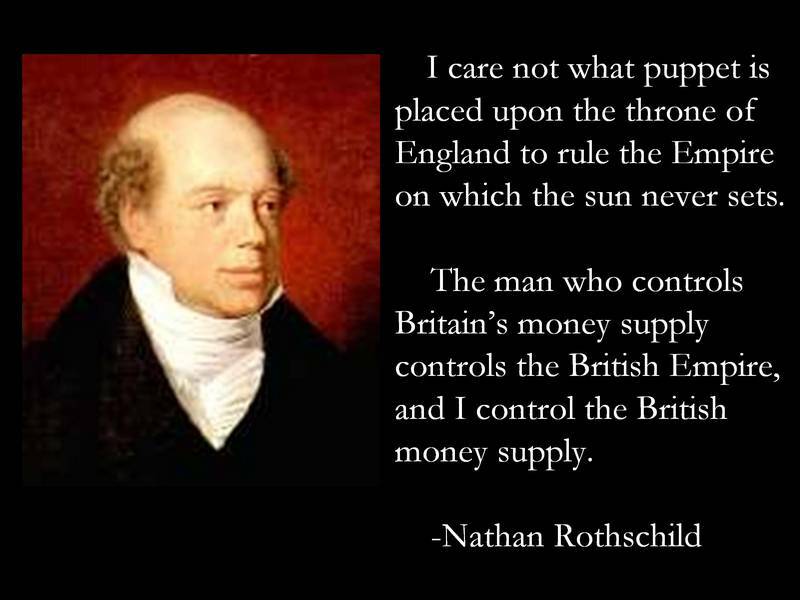 Merkel is living proof of banker Nathan Rothschild's maxim, to wit, "I don't care who controls the governments in the Eurozone as long as I control the Euro coin." In common, both said one thing while planning another. After centuries of controlling Europe's money supply--now the Euro--the Rothchilds have an estimated worth of 100 trillion dollars, five times the U.S. national debt. They own controlling interest in the US Federal Reserve which is a private bank with a public name. Thru fractional lending and money recycling, they make one dollar for every dollar deposited in the bank. Amazing. accelerates global dying as CO2-sinning per capita increases..
Nazi Germany initiated the first holocaust with Zyklon B and Merkel is finishing the job with a global holocaust of greenhouse gases, the real Final Solution. The migrant crisis is a tempest in a teapot compared to increasing CO2-sinning of desert dwellers to inner-city CO2-sinners. The Primary Moral Imperative is saving life on earth from global dying, an imperative not within Merkel's bag of political tricks.